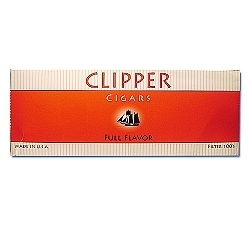 After pulling the first 3 packs and enjoying these light smooth smokes, it seems the majority of the remaining packs were flavored with some kind of sweet vanilla!! 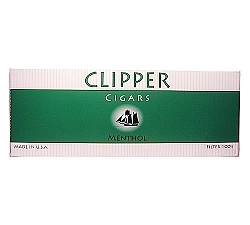 Each pack I opened had that vanilla scent, which for me, made I definitely dislike! Not sure if the mfg screwed up this box, but I may order from another source to see if the same results occur. Yes, I smoked a few, but just got turned off by the smell. I gave the rest to a friend. 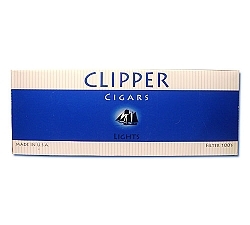 Cheap Little Cigars may need to pull a random box and check for themselves. 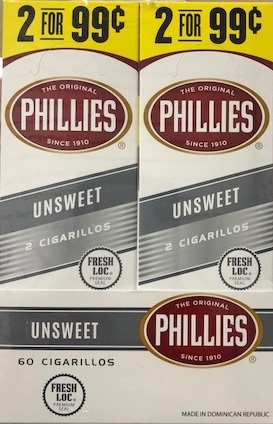 Regardless, I love Phillies cigarillos! Subscribe to get Specials & Coupons. Surgeon General Warning: Smoking Causes Lung Cancer, Heart Disease, Emphysema and May Complicate Pregnancy.